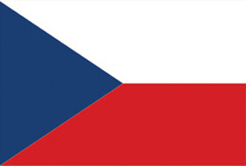 Czech Republic is made up of 14 primary administrative regions. Have a closer look at the regions in Czech Republic. Information on all primary administrative regions in Czech Republic. There are 14 regions in Czech Republic in the primary administrative level.